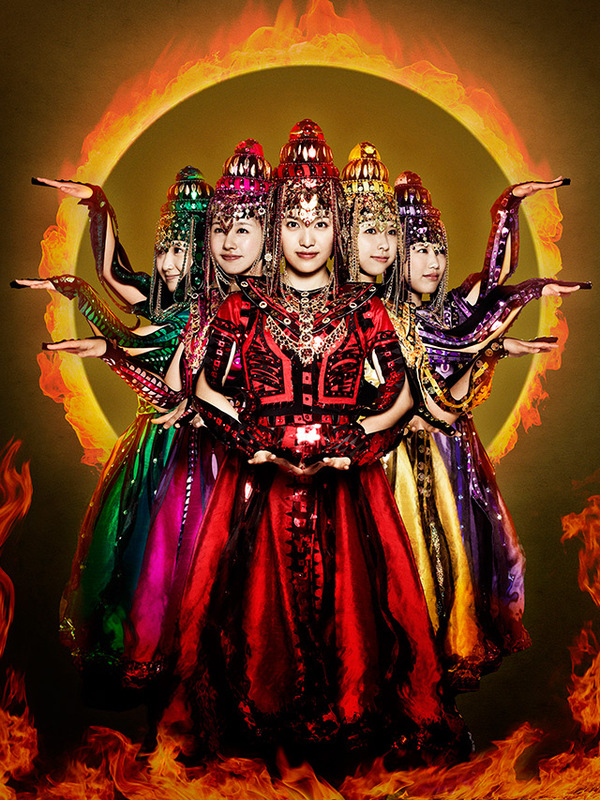 Momoiro Clover is an idol group formed in May 2008 in Japan by Stardust Promotion. They gave live performances for over a year before releasing their first single, Momoiro Punch, in August 2009 and their second single, Mirai he Susume, in November 2009. 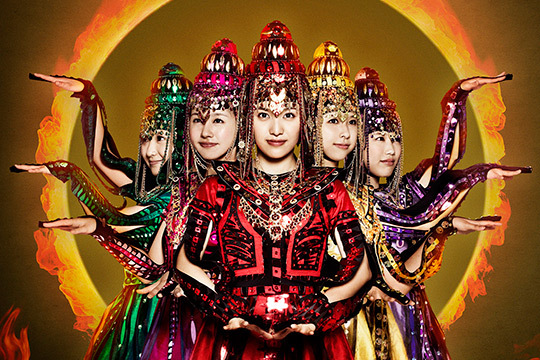 On April 10, 2011, Hayami Akari graduated from the group and the group decided to be renamed as Momoiro Clover Z .